When I was in class 10th, I got to know about The Award Programme through my School. I didn’t really know the importance of it back then, which I realized it later on as I completed my programme. I have learned a lot of things including teamwork, learning attitude, leadership, planning and organizing from the Programme. It’s an amazing opportunity to develop soft skills as well as social skills which are one of the topmost requirements in the job market today. The skills which I have gained while pursuing the programme shaped me a lot as a person. Not only that, but the Award adds a weightage in your CV by highlighting that you are capable of working in out of your comfort zone. As someone, who is currently running a skill development organization based out of Delhi, I very well understand the importance of skills and how it plays a big role in the selection of right candidates for organizations in today’s time. I think simply working in teams and a goal orientation prepares you for the real world in a big way and a lot of what the Award does involves the two. I have travelled a lot because of and for the Award. From villages in Haryana, conferences in Malta to International Gold Event in Seoul, every experience and every person I’ve met helped me form opinions and learn more about different cultures. A lot of our formal education curriculum is missing some key skills and qualities that young people need to develop. The Award is a fun and comprehensive tool to get all of these opportunities in one place. 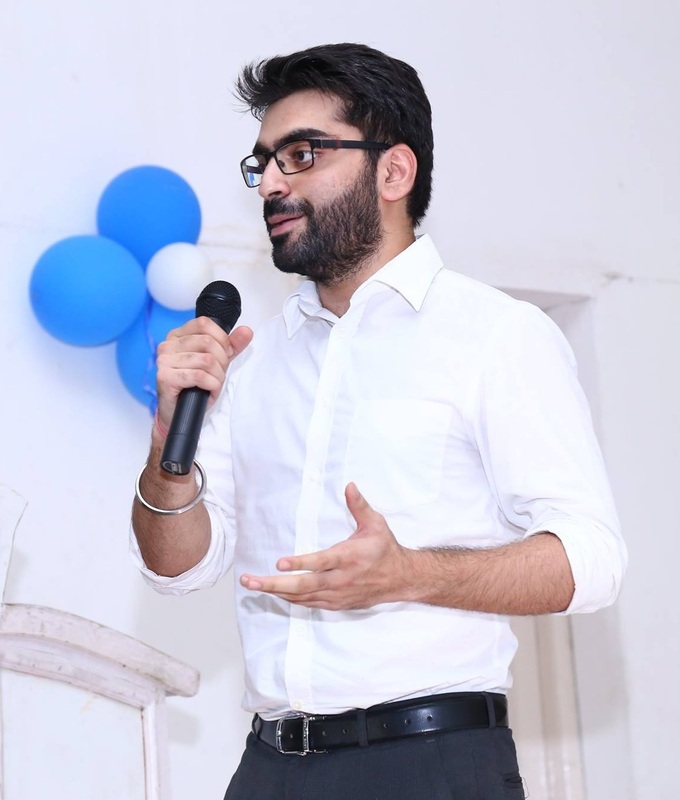 - Ankit Durga, Co-Founder, LEAP Skills Academy.